From cinematic theatre experiences to hands on workshops, living history and exploration to vintage car rallies, The Treasure Houses of England are lining up spectacular settings for summertime entertainment. Bank Holiday Monday, 25th August, will bring another ‘Supercar Showdown’ to the grounds of Beaulieu. This event gives visitors the rare opportunity to hear the distinctive engine notes of the world’s most prestigious supercars as they unleash their horsepower through the grounds of Beaulieu on the extended demonstration run. Experience thrills and spills as courageous knights do battle at Blenheim Palace in a jousting tournament from 1st- 3rd August. Gallant knights and their mighty steeds will battle for glory in a spectacular jousting tournament. The weekend will be packed with action and entertainment, including falconry displays, archery, and knights on horseback charging in the traditional tilt, and battling on foot with the mighty mace and quarter staff. 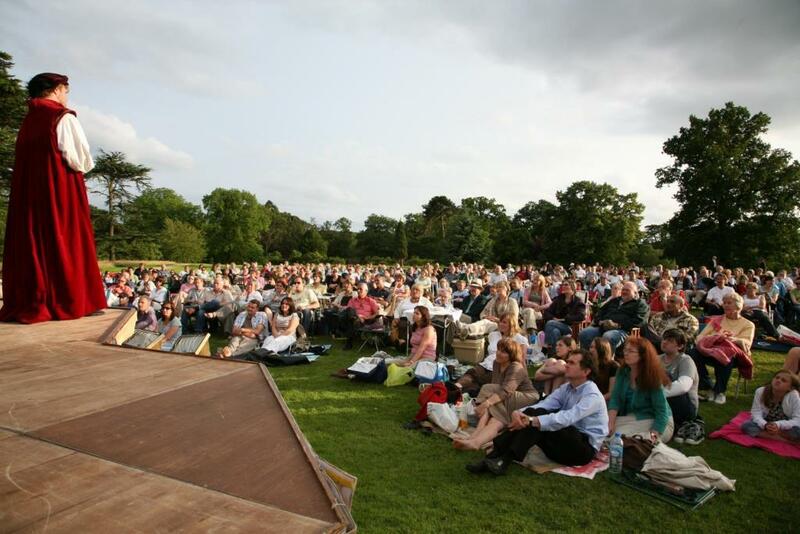 Burghley Film Festival takes place from 30th July – 5th August. Five days of fabulous films along with a best of British BBQ. Set in the South Gardens with the Elizabethan house providing a wonderful backdrop, the full programme will include some family favourites, action dramas and retro classics. Mud, blood and stiff upper-lips on 28th August as Hatfield House showcases the History of Britain as you’ve never seen it before. Join the critically-acclaimed Pantaloons Theatre Company for a breathless race through the centuries in this delightfully inventive open-air show. Harold II and William the Conqueror don’t see eye to eye. Henry VIII decides five marriages just isn’t enough? Queen Victoria is most certainly not amused. This historically hysterical show is packed with songs, sketches and silliness and is suitable for all ages. 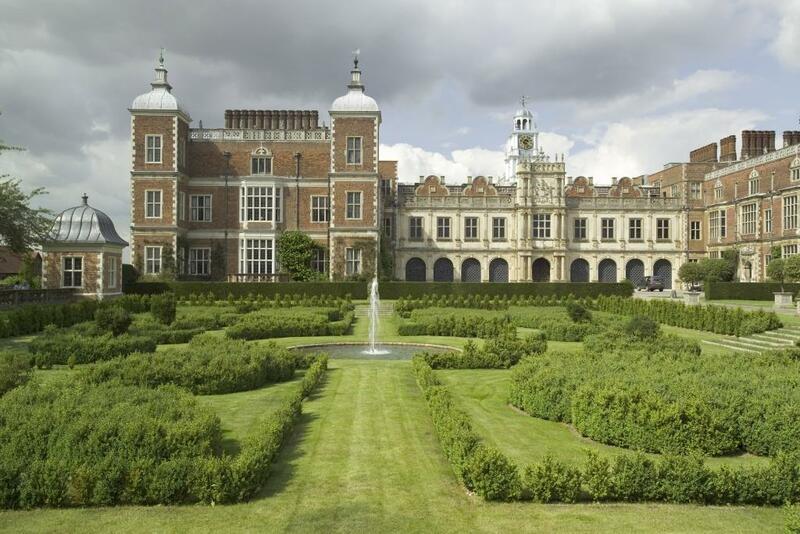 Hatfield House (photo credit: Rod Edwards). There will be an evening of musical entertainment and fireworks when the annual Proms Spectacular returns to Castle Howard on Saturday 16th August. Celebrate the very best of British at this spectacular proms concert, suitable for the whole family. Featuring the renowned English National Orchestra, an aerobatic display by an original World War II Spitfire and a rousing finale of flag waving favourites from the Last Night of the Proms with a spectacular fireworks display. A place for romance this summer is Chatsworth as Romeo and Juliet steal everyone’s hearts on 20th August. Join the Lord Chamberlain’s Men this summer for the ‘world’s greatest love story’, performed in the beautiful Chatsworth Garden. There will be action from the outset, jealousy, comedy, murder, banishment and the most famous balcony in the history of theatre. Bring a picnic, settle back and be swept up in the romance, the drama and the passion of Romeo and Juliet. Join Harewood for the full VW experience on 15th – 16th August. There’s everything from trade stands, club stands, camping and live music. This year the fancy dress theme is cartoons and superheroes. Enter your car into the show by registering for the show and shine, the Saturday display, on the graffiti display or on a club stand. Holkham Hall is hosting another exciting programme of outdoor theatre in August. Set in the beautiful courtyard and hosting brilliant theatre companies whose performances are guaranteed to enthrall and captivate audiences. Don’t miss Chapterhouse Theatre bringing the Jungle Book to life on 5th August, Blunderbus Theatre Company blend music, puppetry and high energy storytelling on the 13th August with a new show called Hugless Douglas, there is also Chapterhouse Theatre with Alice’s Adventures in Wonderland on 20th August and Romeo and Juliet on 27th August featuring an all-male cast with the Lord Chamberlain’s Men. 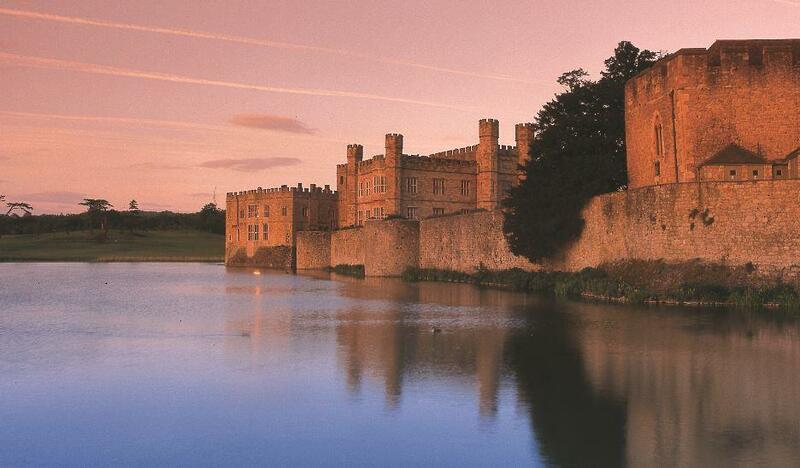 Leeds Castle’s Medieval Festival takes place Saturday 23rd – Sunday 31st August in association with The Royal Armouries. Henry VIII will return in the form of two of his most iconic pieces of armour, a magnificent nine-day celebration of medieval life and combat, staged in the beautiful grounds of the 900-year-old Castle. The Treasure Houses of England are ten of the most magnificent palaces, houses and castles in England today. Each has its own unique charm and all combine together to give a fascinating insight into life in England over the centuries. For more info visit http://www.treasurehouses.co.uk.